Police officers were forced to deploy a tyre deflation device and taser a man after he failed to stop for police on Hindmarsh Drive on Saturday afternoon (23 March). 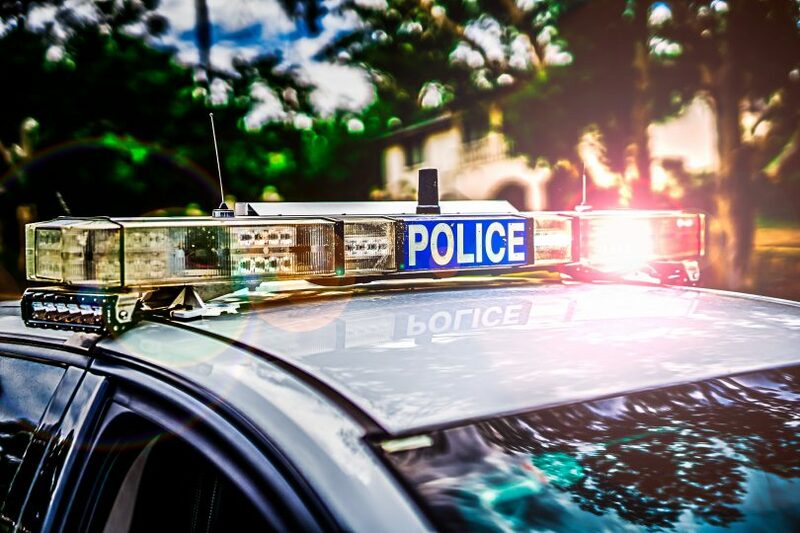 Around 4:40 pm, ACT Policing officers on patrol spotted a stolen red Suzuki Baleno travelling east on Hindmarsh Drive, Red Hill. The male driver failed to stop when directed, causing police to deploy a tyre deflation device. The vehicle came to a stop a short time later before police used a taser to arrest the driver. The 23-year-old was charged with ten offences including driving a motor vehicle without consent, driving under the influence of drugs, driving while disqualified, aggravated dangerous driving, and possession of a prohibited substance. He will face the ACT Magistrates Court on Monday (25 March). ACT Policing is calling on anyone who witnessed the apprehension and has not already identified themselves to officers to call police. Similarly, anyone who has CCTV or dash-cam footage of the incident including the red Suzuki Baleno or the arrest of the driver is urged to contact Crime Stoppers on 1800 333 000, or via the Crime Stoppers ACT website.